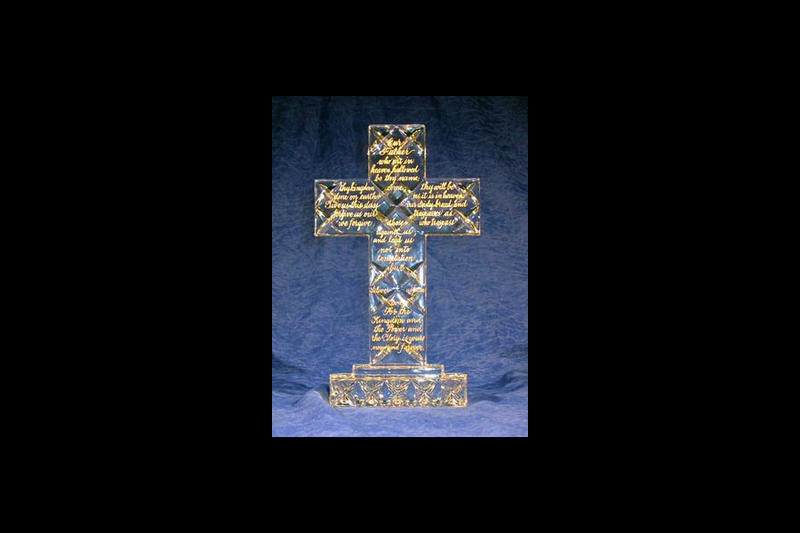 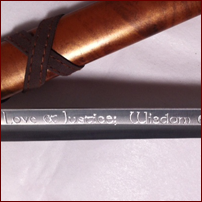 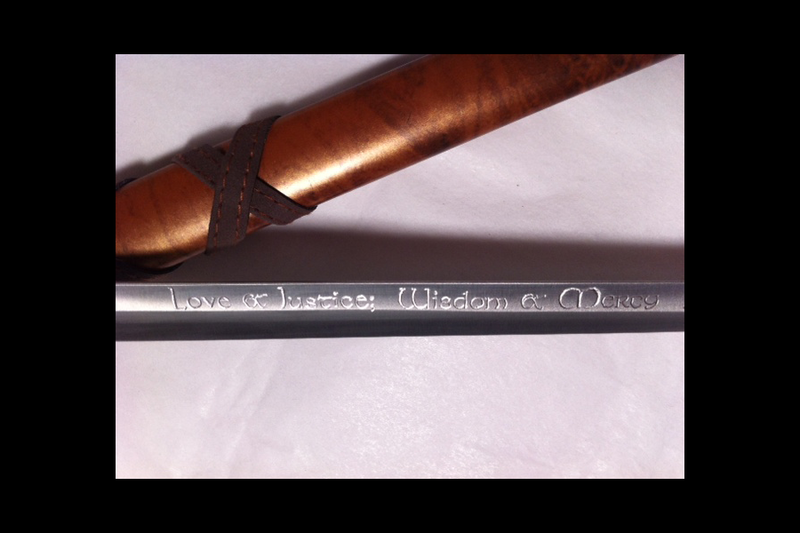 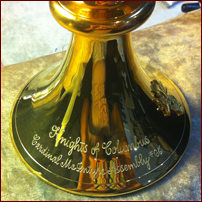 A unique, one of a kind engraved item is an impressive gift for any occasion. 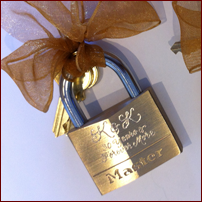 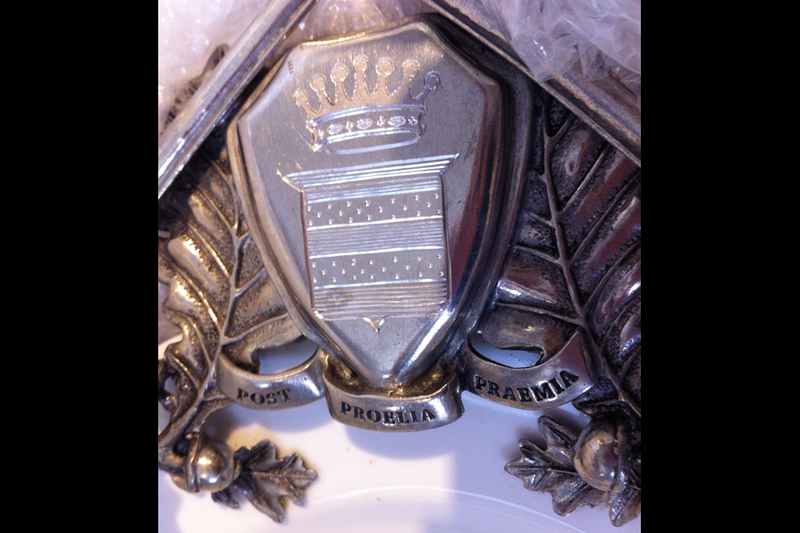 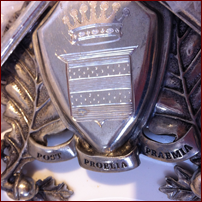 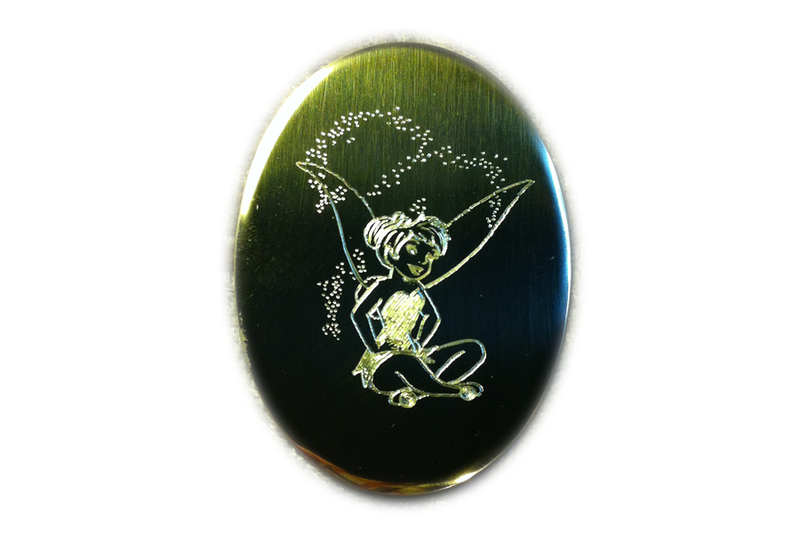 We create memorable, personalized gifts that will last a lifetime and become cherished heirlooms. 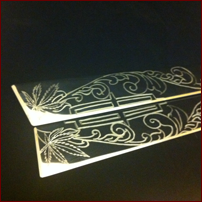 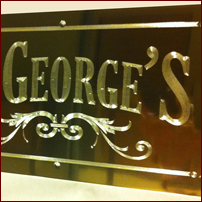 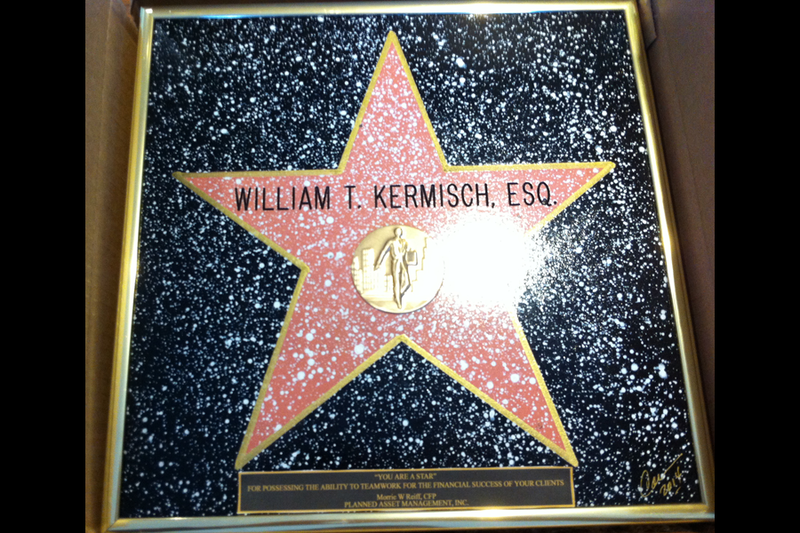 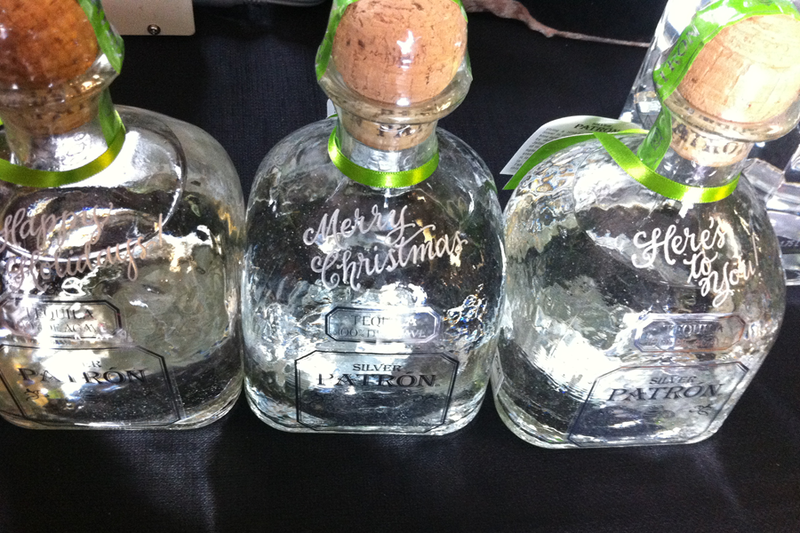 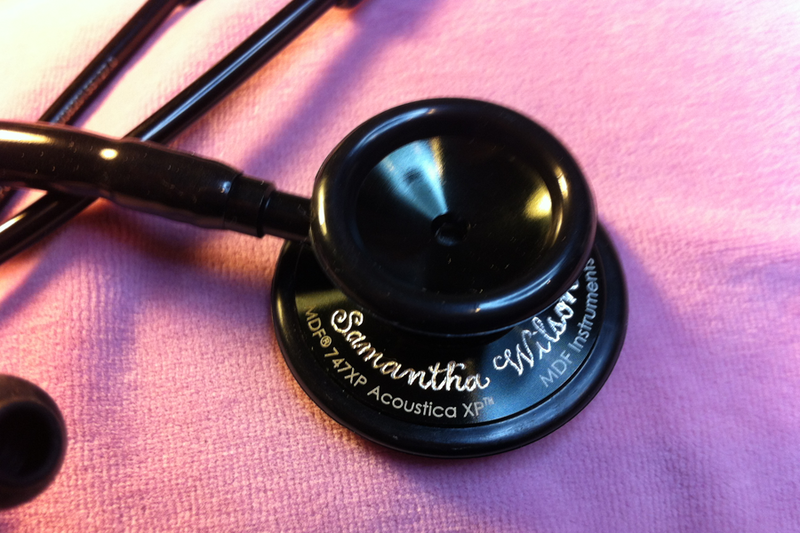 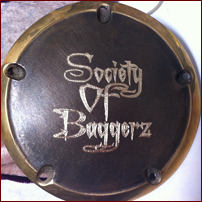 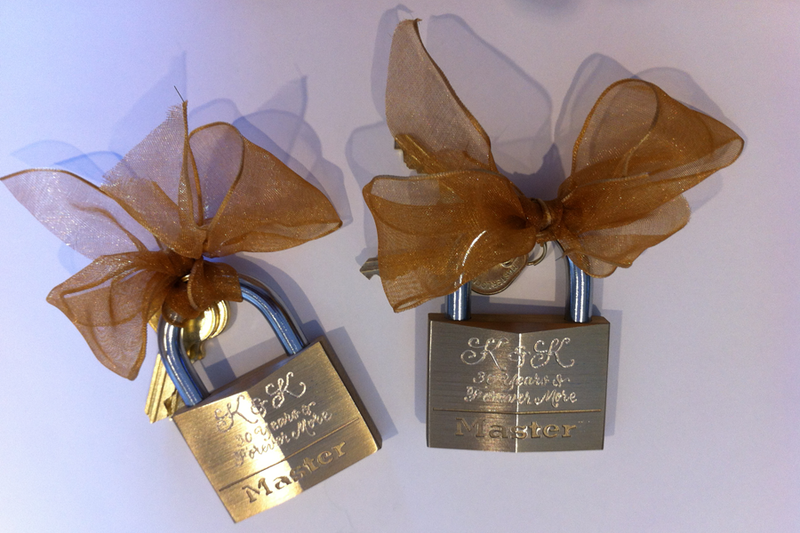 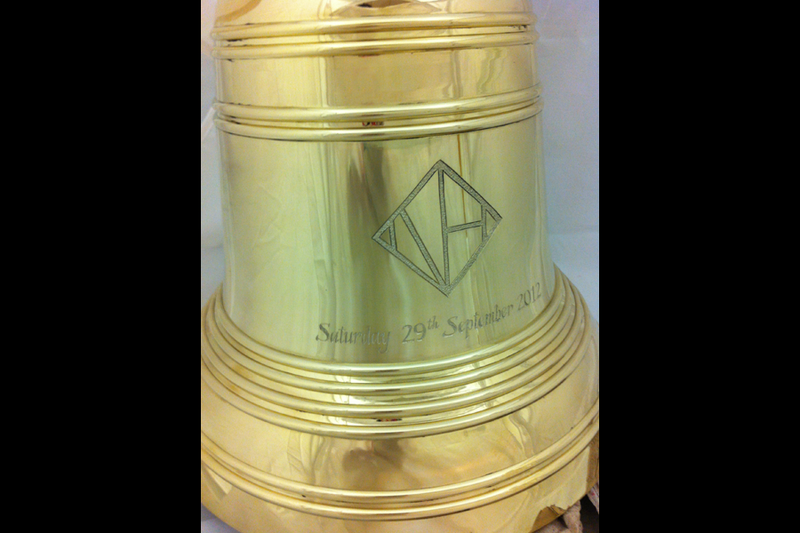 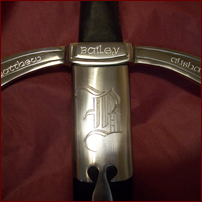 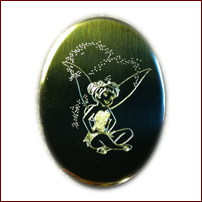 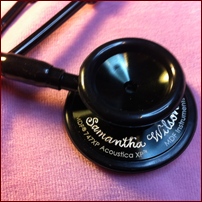 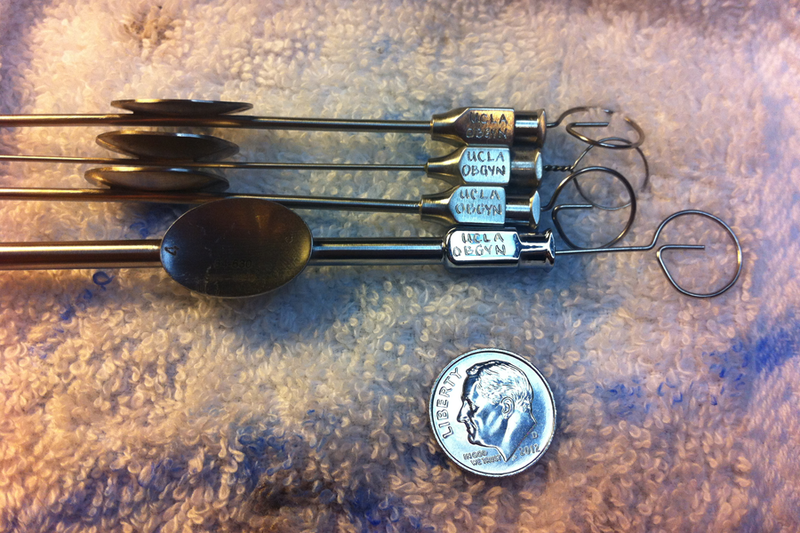 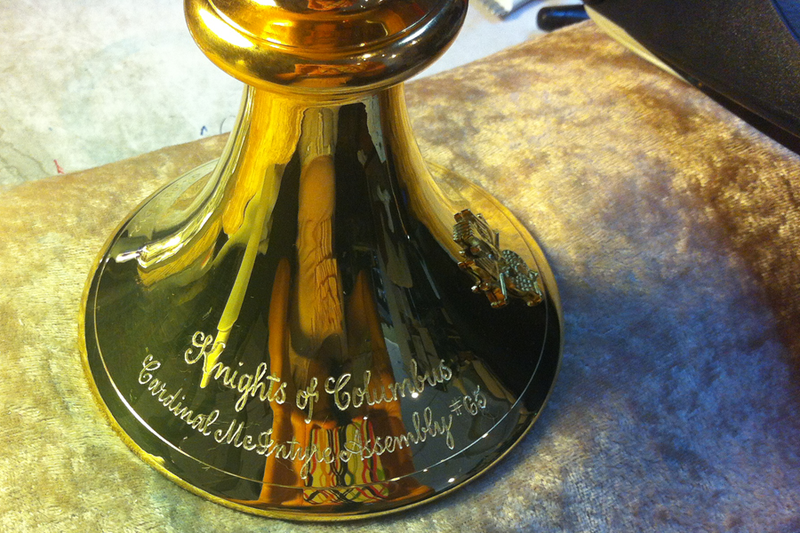 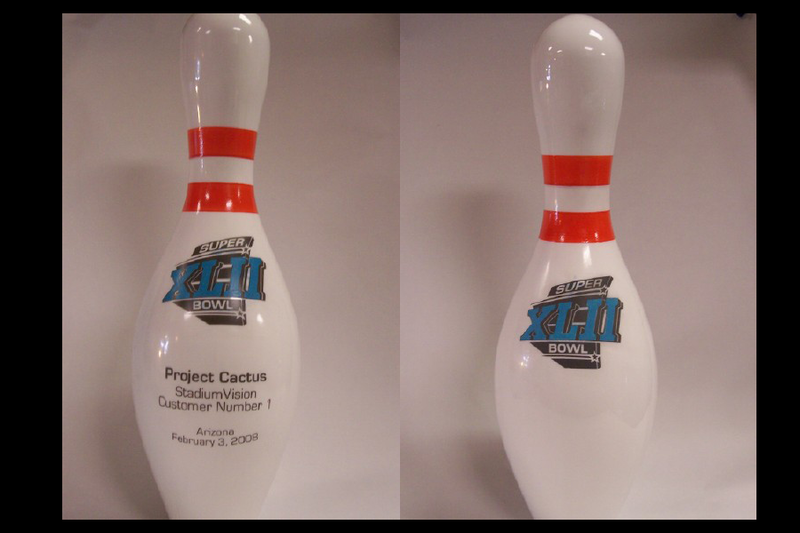 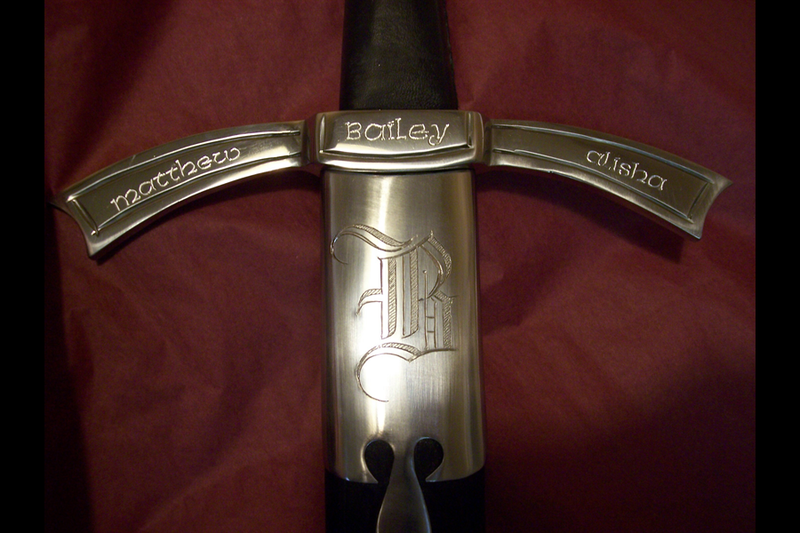 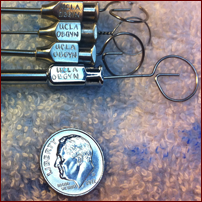 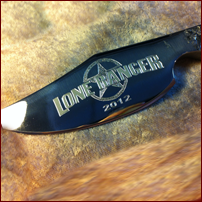 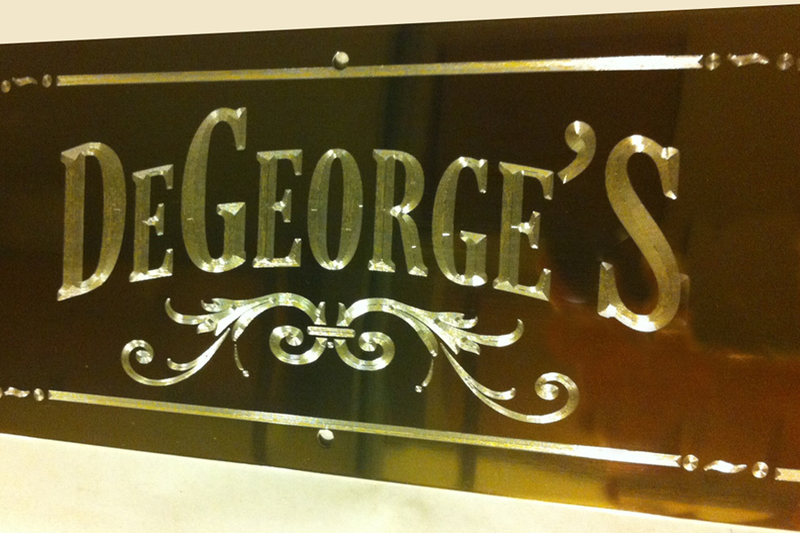 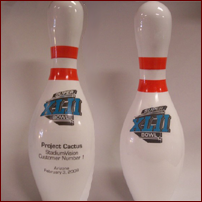 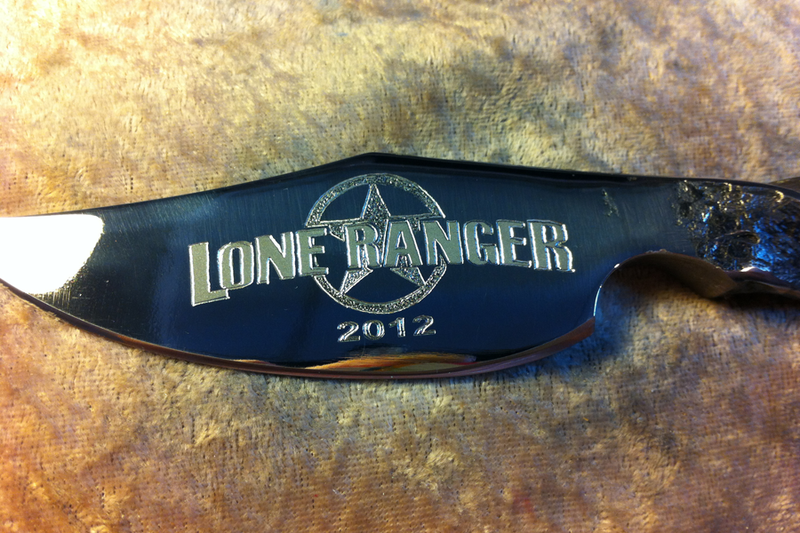 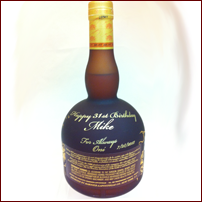 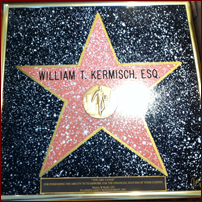 We can engrave names, dates, monograms, corporate logos or custom artwork on almost any item. 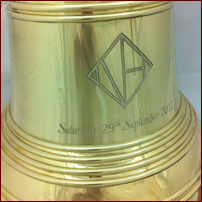 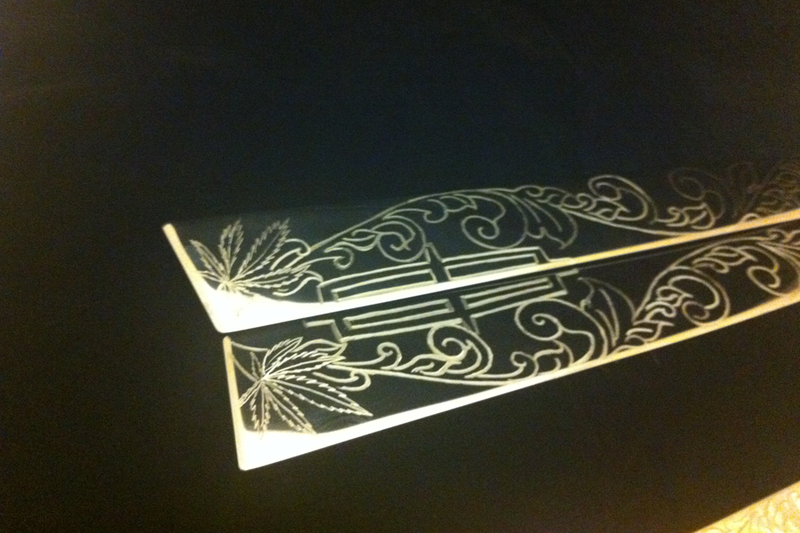 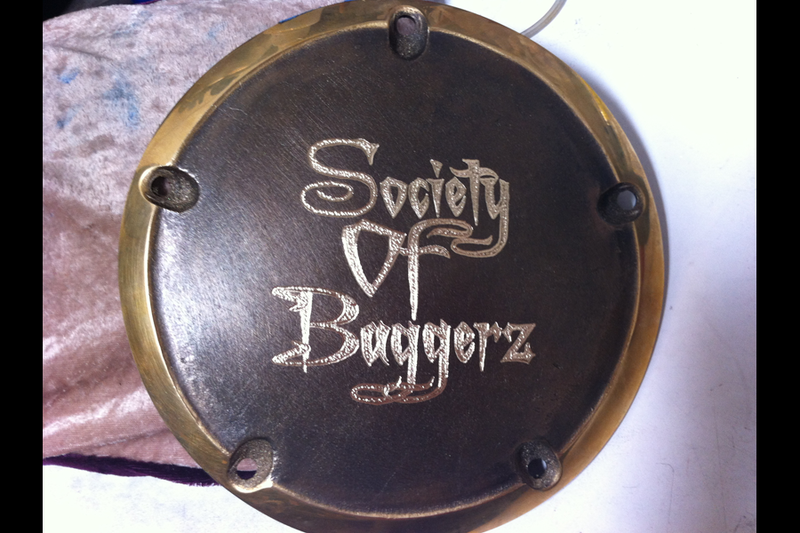 If you can imagine it, we can engrave it! 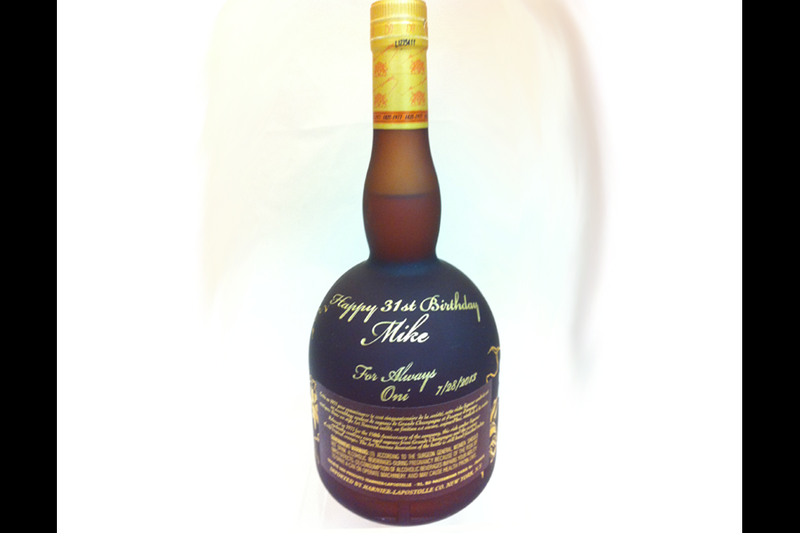 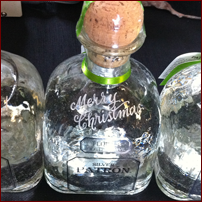 When you are searching for the “perfect gift” that stands out from the crowd, look no further than our personalized engraved gifts. 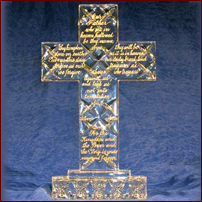 Whether you need a prestigious corporate, executive or employee gift – or a personal wedding, new baby, anniversary, graduation, bar/bat mitzva, or birthday gift – we will create the perfect item.